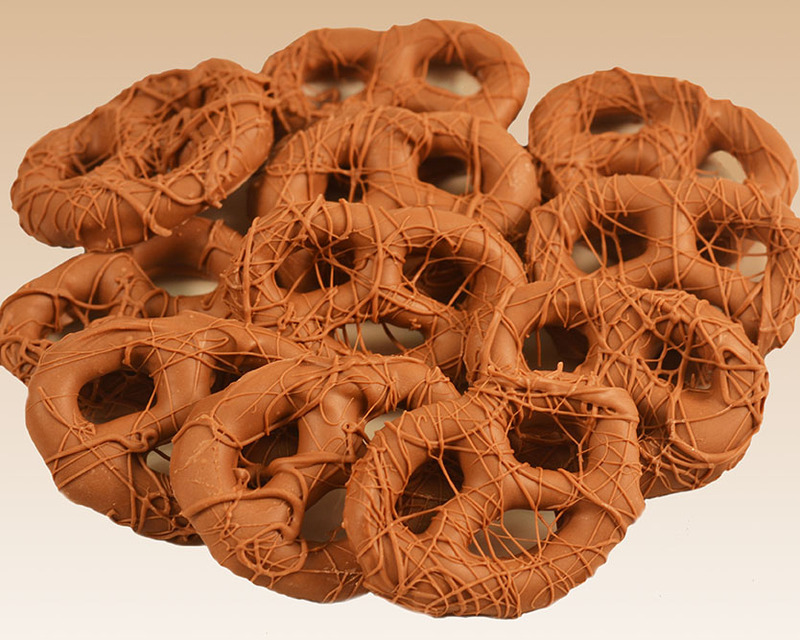 Chocolate drenched pretzels. So yummy! From Anonymous of Akron, Ohio on 12/31/2015 .